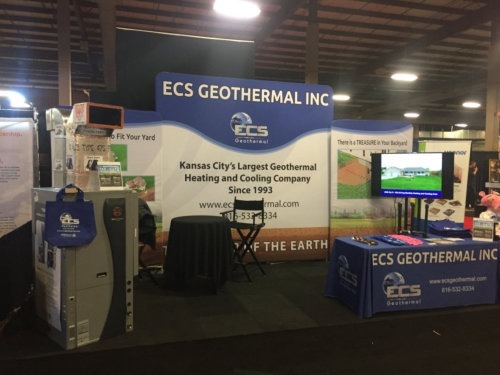 About Us - ECS Geothermal, Inc.
As the largest residential geothermal installer in the Kansas City area we have installed over 2,500 geothermal heating and cooling systems. We service over 3,000 geothermal systems in the Kansas City area. This number is greater than what we have installed because we service geothermal systems installed by other companies that don’t have the expertise we do.